The Kerala Government will also put in place a Rs. 12 crore e-mobility fund. The government of India has made it very clear, that electric vehicles are the future and its one way of curbing pollution too. While Indian manufacturers get ready to make the switch from BS 4 to BS 6, it looks like the future of electric vehicles is still a long way away. But the Kerala government doesn't think that. In a major boost to the electric vehicle market, the state government announced that it has set a target of having 1 million EVs by 2022. It will do so by putting in place a ₹ 12 crore e-mobility fund. In his Budget Speech on Thursday, January 31, Kerala Finance Minister Thomas Isaac said that by 2019-20, Kerala RTC buses will be replaced by electric buses. The complete switch to electric buses will start from Thiruvananthapuram, whose State Road Transport Corporation has decided to make a complete switch during the next fiscal. The state also said it will give tax exemption and subsidy to electric autorickshaws. In a tweet, the Kerala Finance Minister said, "Kerala will lead the way towards a better future by switching to electric vehicles. KSRTC will replace its existing fleet of buses with electric ones, which is profitable as well.Thiruvananthapuram will be the first city in India to have an all electric public transport system." 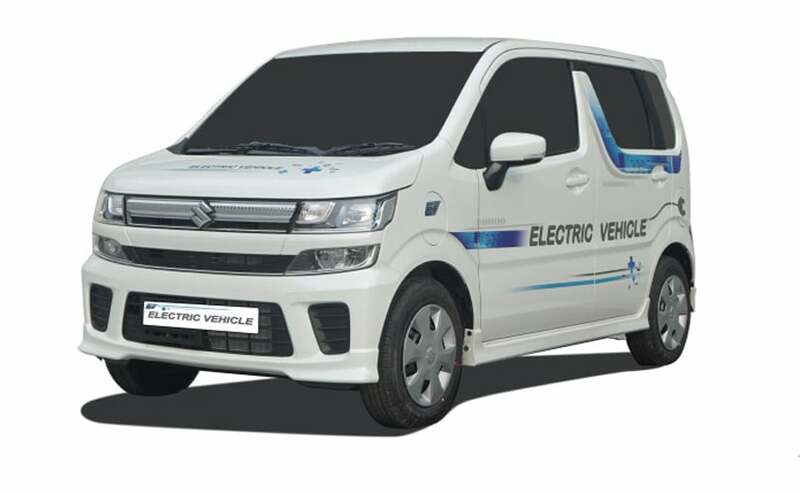 The Kerala State Road Transport Corporation (KSRTC) is also all set to launch 10 zero-emission air-conditioned battery electric vehicles on the Thiruvananthapuram- Ernakulam-Thiruvananthapuram route from February 1 which will definitely boost the EV target set by the state.